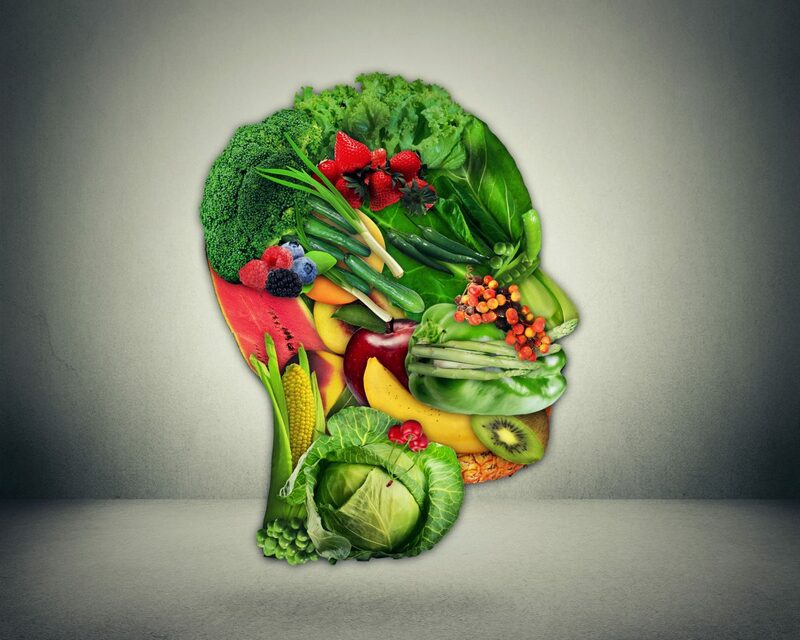 The role of diet has been shown to affect our health on all fronts, including the brain and neurological disorders. It is well documented that toxins, heavy metals, poor diet and lifestyle negatively affects the brain and the nervous system. This is especially concerning because the incidences of brain disorders are on the rise. We see patients with Alzheimer’s, Parkinson’s, ADD, ADHD, Fibromyalgia, Multiple Sclerosis, Epilepsy, seizure disorders, neuropathy, headaches, sleep disorders, brain fog, depression, mood disorders and anxiety disorders. After evaluating family history, genetic variants, recent lab work, diet and lifestyle, we create a workable plan that will help improve quality of life and reduce symptoms. In many cases, we have seen reversal of symptoms with a integrative approach. We personalize your plan while basing our functional protocols from the most prestigious doctors in the functional medicine field: Dr. David Perlmutter, Dr. Terry Wahls, Dr. Datis Kharrazian, Dr. Dale Bredesen, among many others. Medical Nutrition Therapy for neurological changes and disorders centers around an anti-inflammatory diet and supplementation. Addressing and reversing micronutrient deficiencies and insufficiencies is also a key component in our plan of care. Depending on the cause of the disorder, we will alter macronutrients such as carbohydrates, healthy fats and proteins in such a way to fit into the patient’s lifestyle and family situation. We use therapeutic doses of antioxidants to lower brain inflammation and reduce symptoms. We also select the specific forms of micronutrients and fatty acids to aide in the healing process and improve outcomes.